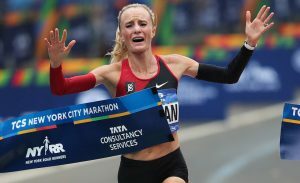 The recent win by Shalane Flanagan in the NYC marathon marked a historic moment for women’s running in the US. 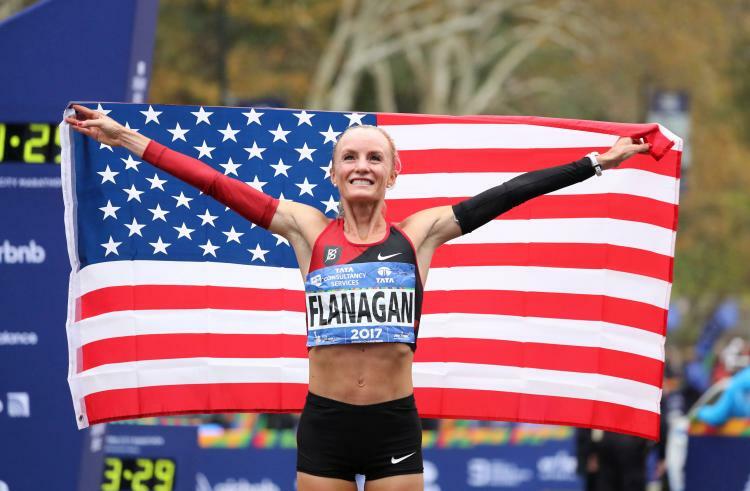 Shalane was not only the first American woman to win the New York Marathon for 40 years, it also marked her first major international marathon win. I've been dreaming of a moment like this since I was a little girl. Most of us may not be in a position to be racing to win in New York, however, there is much we can learn, and benefit from, following what elite athletes like Shalane do to make sure they have the best chance of achieving their goals. Using these same techniques can help you to realize your dreams, whatever they may be! 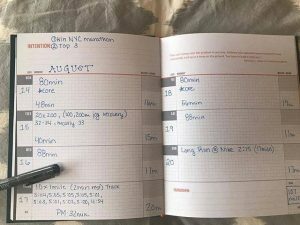 Write down your goals – in August, Shalane wrote down her goals for the NYC marathon for her intention section in her training log. Shalane shared on her Facebook page: “I looked at it every single week hoping my positive thoughts and actions would manifest into reality. I encourage everyone to share their goals with others or write them down.” Keep it simple, direct, and realistic. Why do this? Dr. Gail Matthews, a psychology professor at the Dominican University in California, recently studied the art and science of goal setting. She found that you become 42% more likely to achieve your goals and dreams, simply by writing them down on a regular basis. Keep moving forward – we have no way of knowing that our dreams will come true when we begin. One thing is for sure, we will never reach our dreams if we are not moving toward them. Be relentless. If it works for Shalane, it can for you too. Be ready to adapt – 9 months ago, Shalane was in the pool, dealing with one of the most serious injuries of her career. She pulled out of the Boston Marathon. 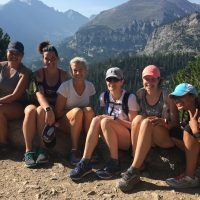 At the time when many people would be struggling with pushing themselves too hard in a vain and potentially destructive attempt to win back lost time, she took a vacation for the first time in seven years of marathon training. Tim Grover is a sports performance coach. He advises: “Maybe your dream isn’t going to play out the way you originally envisioned it, but with some creativity and vision you can redirect your goals toward something that keeps you connected to what you always wanted.” Adapt, listen, be ready to change course. Why do this? As renowned sports psychologist Terry Orlick says in his excellent book, Embracing Your Potential: “The more responsive you are, the more other people will give you. 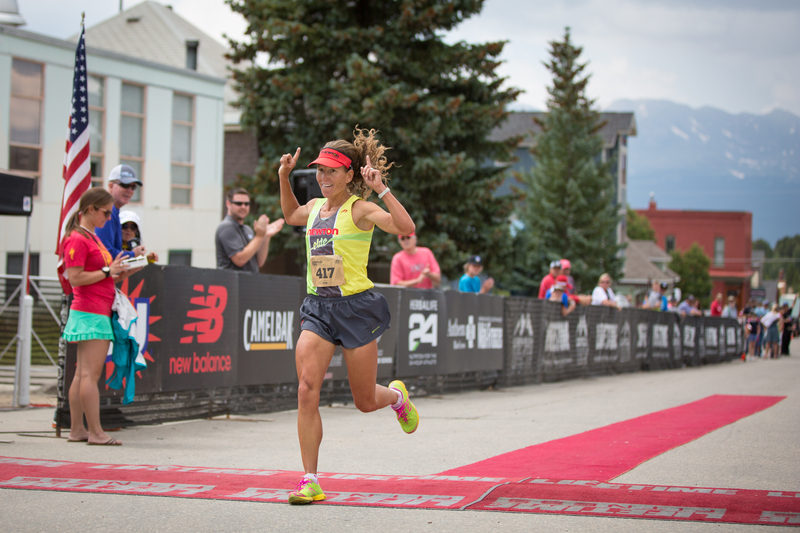 We wish Shalane every success with her future career, and look forward to hearing of more breakthroughs for her running, and life. 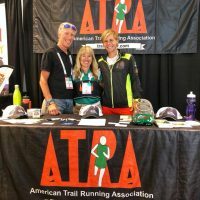 You can work with one of our positive running coaches to help you learn how to amplify your positives, guide you through personalized guided visualization or imagery sessions, dis-empower your negatives, and keep you connected to the inevitable bright awesome you. Contact us to find out more.